The Centro Studi ‘Sidney Sonnino’ group was founded in 2005 by Alessandro and Caterina de Renzis Sonnino. 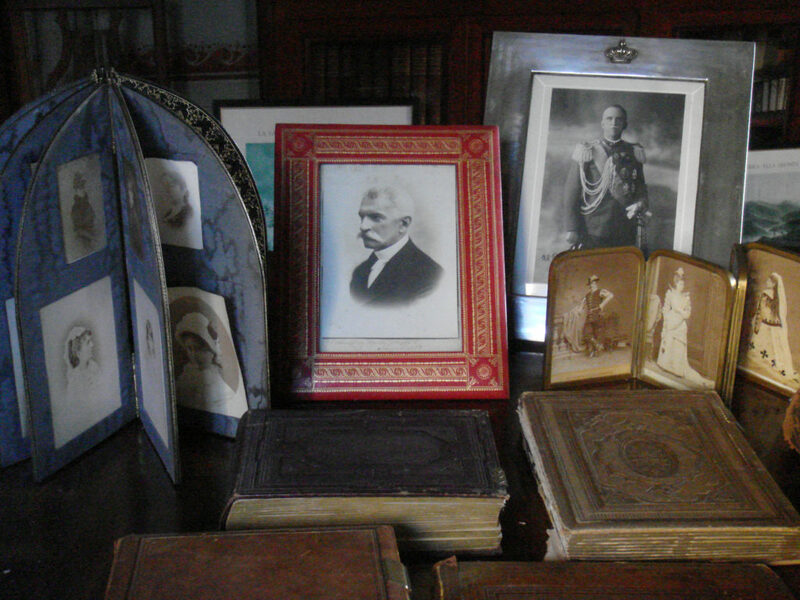 The Sidney Sonnino archive was found by a scholar of Harvard University in 1967. Sidney Sonnino (Pisa 1847 – Rome 1922) was an authoritative proponent of Italian liberalism throughout the unification, was Minister of Finance and the Treasury in 1893 and worked successfully towards the renewal of Italy’s financial situation until the turn of the century. Sonnino was twice Prime Minister (1906 and 1909-1910) and founded the daily newspaper “Il Giornale d’Italia”. Sonnino was also Italy’s Foreign Minister (1914-1919) and signed the Treaty of London. A great liberal intellect and journalist, Sonnino worked to reform Italy’s agricultural system and gave a staunch support to universal suffrage. 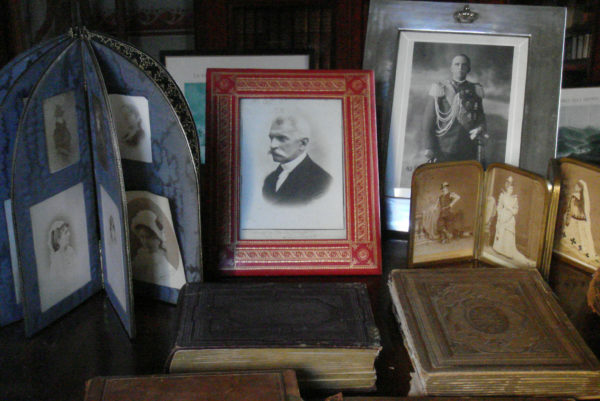 The Archive of Sidney Sonnino presides in the Castle, where the rooms in which the politician lived and worked have been preserved intact. 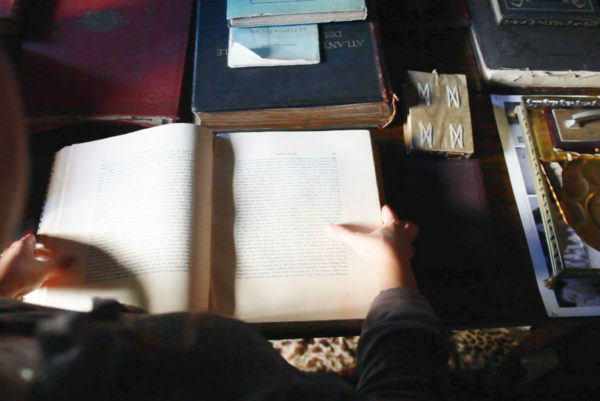 The Archive was founded in 1967 by Professor Benjamin F. Brown of the University of Kansas while a guest of then owner of the Castle, Lodovico de Renzis Sonnino. The Archive is a mine of detail about nineteenth-century Italy: correspondence, economic studies, projects, iconographic mementoes and documents relating to the Foreign Office during the First World War. 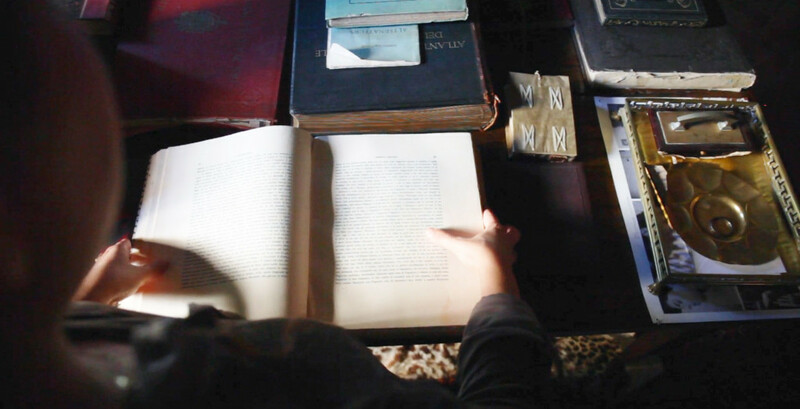 Sidney Sonnino’s vast private library, comprising rare international publications, collections of ancient editions, and entire runs of nineteenth and twentieth-century periodicals is also housed in the archive. 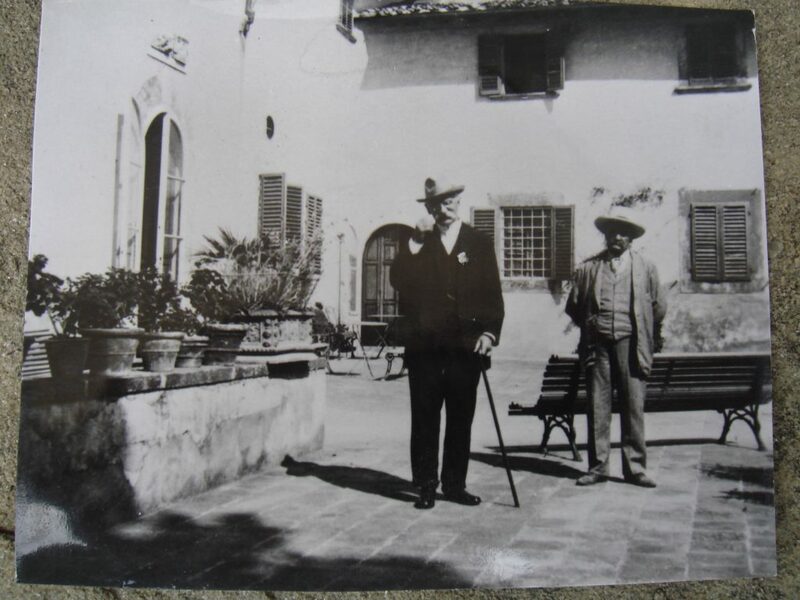 The Sidney Sonnino Study Centre was established in December 2005 by Baron Alessandro De Renzis Sonnino and his wife Caterina, with the support of academics from the Universities of Florence and Pisa. 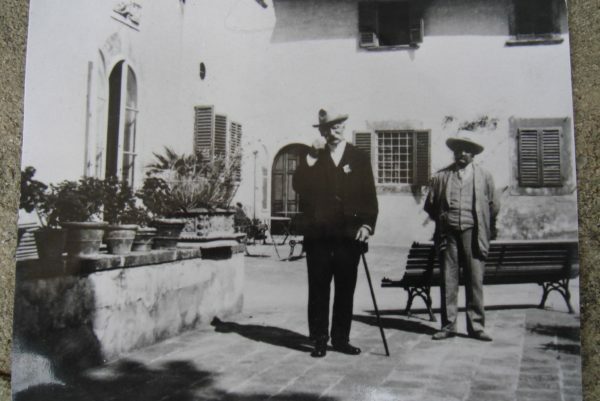 The aim of the Sonnino Study Centre is to draw attention to Sonnino’s thought and work in relation to the issues and personalities of his time. 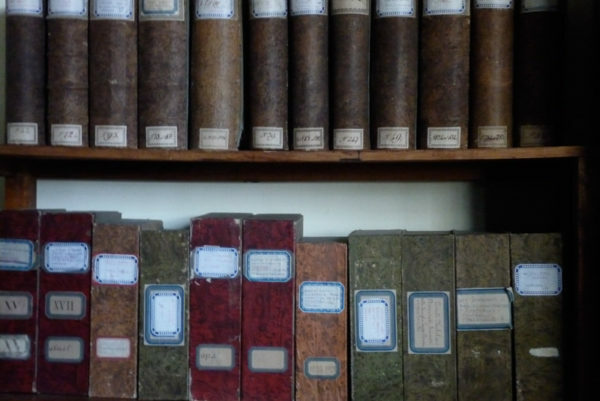 The Centre promotes and organizes conferences, study seminars, research and various forms of publications and actively provides retrieval and cataloguing of works contained in the Sonnino library and archive working in liaison with university scholars and organs of the Italian Ministry for the Cultural Heritage. The Chairman of the Study Centre is Professor Pier Luigi Ballini. 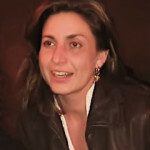 She holds a PhD in History and Sociology of Modernity from the Università of Pisa, Italy. Her general research interest lies in economic and historical argumentation in European and Italian 18th and 20th century. She serves as a member of the Editorial Board of three academic journals and series. Books: Il dilemma di Vilna. 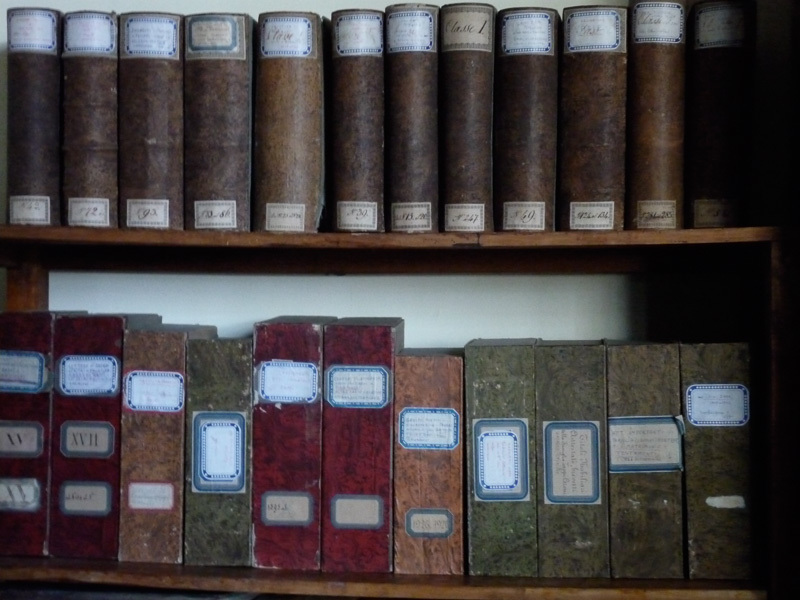 Sismondi e la cultura economica europea, Firenze: Edizioni Edifir, 2012; La Firenze di Giovanni Battista Giorgini. Artigianato e moda fra Italia e Stati Uniti. / Florence at the time of Giovanni Battista Giorgini. Arts, Crafts and Fashion in Italy and the United States, Firenze: Edifir, 2011.